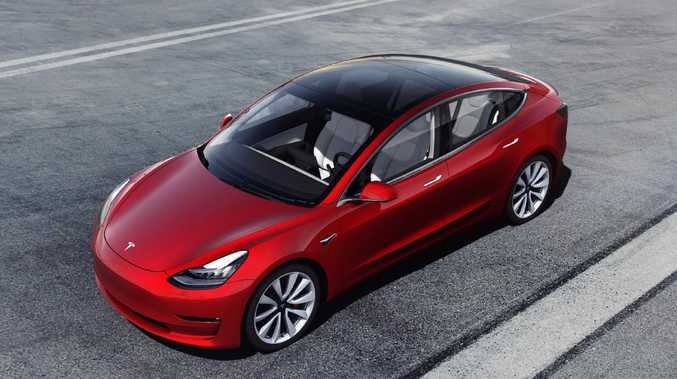 Tesla has just commenced building the long-awaited US$35,000 Model 3. OLDER buyers are leading the charge towards electric cars, according to research released this week by Roy Morgan. Baby Boomers are about three times more likely than Millennials and generations Xers to nominate an electric car as their intended next new-vehicle purchase over the next four years. A Tesla is beyond the price range of many younger buyers. 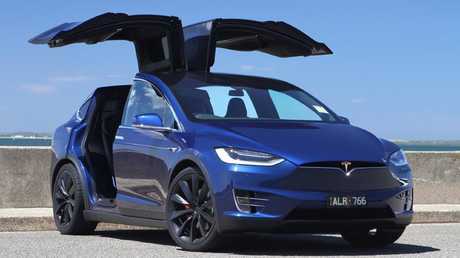 Responding to the Single Source survey conducted with 50,000 Australians annually, some 3.3 per cent of Baby Boomers (born between 1946 and 1960) said they would prefer an electric car. That makes them 33 times more likely than current new-car buyers to consider an electric vehicle, in part representative of the onslaught of new models expected over coming years. Pre-boomers - those born before 1946 - were also twice as likely as Millennials to consider buying an electric car. 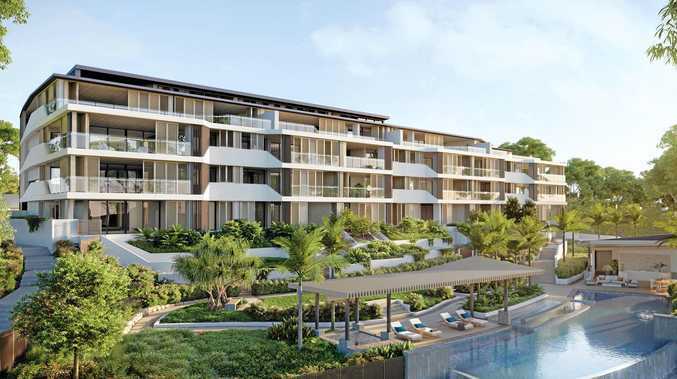 Social commentator David Chalke, who is the principal of The Strategy Planning Group, says it is no surprise older buyers are willing to splash out on EVs, which typically cost tens of thousands of dollars more than an equivalent petrol car. He points to tighter budget for younger buyers as one reason for the discrepancy, but also towards older buyers devoting more time to environmental issues and focusing on more pragmatic choices when car shopping. 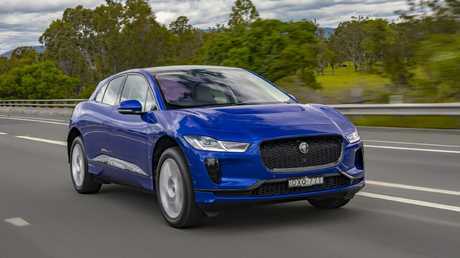 Jaguar’s I-Pace is priced from $119,000. "Seniors tend to be more engaged with environmental issues," says Chalke. "They are more conscious of [vehicle] running costs." "Younger buyers are more concerned with style, performance and badge on the bonnet." However, with hybrid cars - which tend to be more affordable than pure EVs - Millennials were the most likely to consider a switch to petrol-electric propulsion. Some 12.6 per cent said they intended to buy a hybrid in the next four years, more than the 10.3 per cent of boomers and 9.4 per cent of pre-boomers. Gen Xers - those born between 1961 and 1975 - were the least likely to consider a hybrid, with just 3.1 per cent open to the stepping stone technology. "This research has highlighted the need to understand the generational differences in likely fuel choice as the market changes," said Norman Morris, the industry communications director for Roy Morgan. "For example the early adopters of changing motor vehicle fuels are most likely to be Millennials as they appear to be more willing to move away from the traditional petrol engine cars."